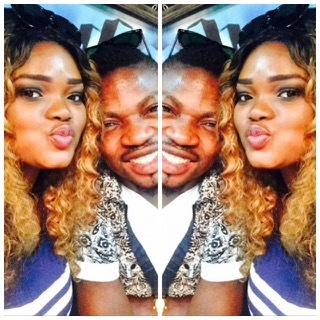 Music producer, K-Solo is a Father…Again! Nigerian music producer, Solomon Oyeniyi a.k.a ‘K-Solo’ is officially a father again! 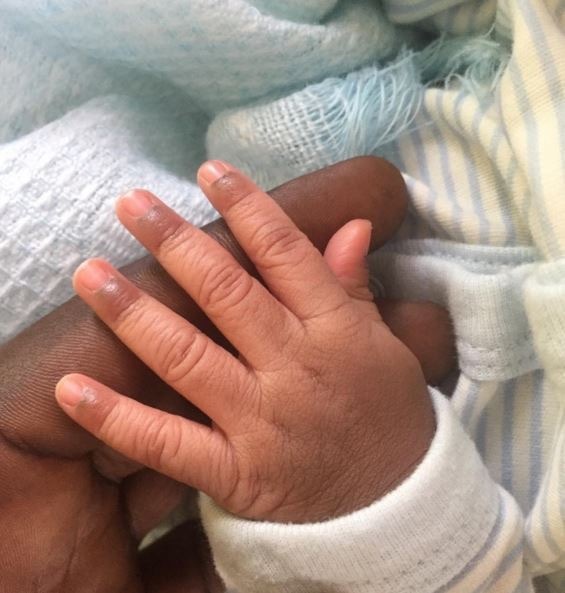 On Saturday, April 2, he and his babymama, Matop Nyenty welcomed a bouncing baby boy into the world! This is the first child for this adorable couple, but K-Solo already has a son from his first marriage to Kikelomo that crashed in 2012.